What’s a good deal on Diapers? I started this post so many weeks ago but didn’t think it would be of interest to anyone…then I thought about it 645 times since then and decided it would be beneficial! I stocked up on diapers as soon as I knew I was pregnant and it was probably the best decision because those suckers are EXPENSIVE! Buying diapers. Excuse me while I pick myself up off the floor from the mini stroke I just had. Diapers are so disgustingly expensive. I cringe every time I see someone carrying a case of diapers down the sidewalk at our complex because I know exactly how much they just spent and I feel for them! I am by NO means an “extreme couponer”; however, there are some things I refuse to pay full price for. One being diapers, and two being mayonnaise. <– it’s true. Here is how/when/what I feel is the best price to pay for diapers. I clearly didn’t have time to count the numbers of diapers we used on a daily basis, I did some research and have found an estimate of how many you will need for the first year and how much you could be saving! Because each size overlaps with the other do to a babies weight, you don’t have to go crazy having a certain size all the time. Depending on the size of your baby, Newborn size diapers may not be necessary for you. We had 2-3 packages as gifts so we used them just because they were there ( Brandon was 7lb3oz when he was born ). 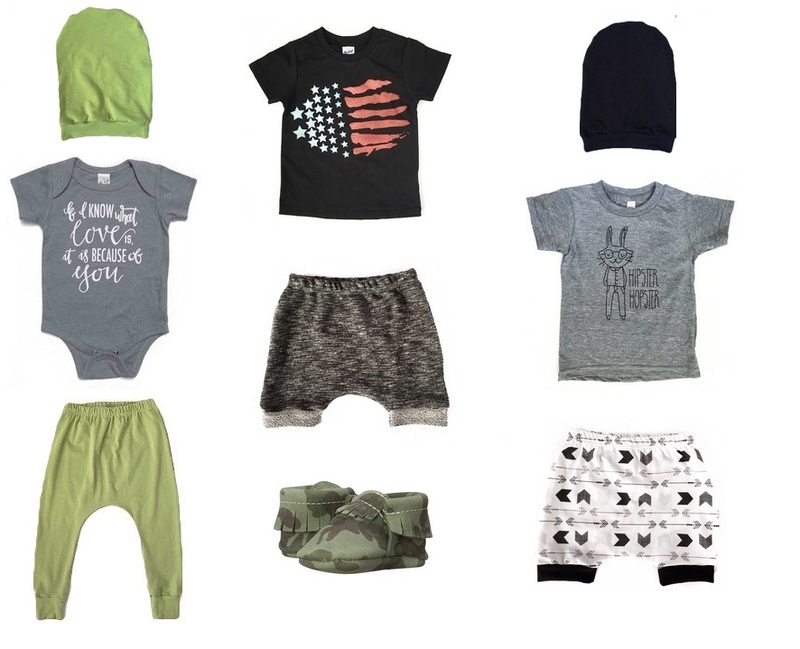 Newborn goes up to 10lb and Size 1 fits (on average) 8-14lb. We can see how the two sizes overlap. I have found the best place to buy diapers is the Drugstore with the Grocery Store a close second and buying in bulk is not necessarily a better deal. The full price for a small package of diapers is typically $8.99-$12.99 – this is a basic package of any size and contains 20 (size 4) – 35 (size1) diapers (the larger the diaper, the less you get per package). Stocking up on different sizes during sales is a must. The good (in my opinion) sales come around about once a month, so buy a bunch. I shop the sales, cut coupons and look for deals that I can add onto my store card – here is when you get the best savings. For example, I grocery store soetimes runs a $2-$2.25 coupon on a package of diapers which I can load to my store card, stack that with a $1-$3 manufacturers coupon, on top of sales, clearance or any other promotion they are running and that could be a $5 savings on one basic package of diapers – almost 50% savings. My grocery store also likes to run “save $10 instantly on purchase of two jumbo boxes of diapers”, this can be great savings but I highly, highly suggest you find a manufacturers coupon and savings loaded to your store card. Don’t do the math on how much that will ACTUALLY cost you because you might fall out of your chair. However; if you follow sales and try to clip coupons it’ll save you beau-coup bucks in the long run. This entry was posted in Uncategorized and tagged Baby, Kids on September 27, 2016 by Danielle Laroche. I’m totally “that Mom” who leaves the house to run errands and doesn’t bring a diaper bag. It’s not sitting by the door, it’s never fully stocked – as in it’s usually missing a minimum of two essential items. oh well. I’ve been trying to combat this lack of being prepared in a couple of ways… 1. keeping diapers & wipes in the car at all times so I don’t need to bring a bag with me for short trips ( this was a recent #fail because the last time I needed the emergency stash, the wipes were dry and the diapers were the wrong size! ) 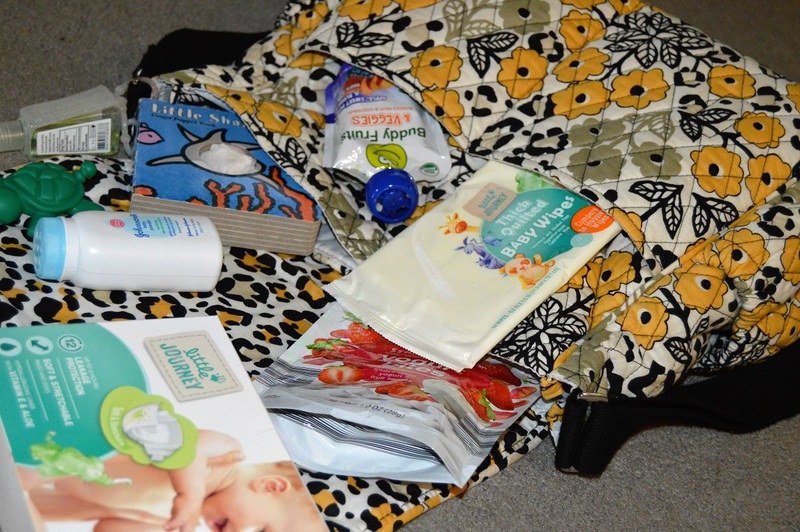 and 2. using a larger purse and keeping a couple diapers and a small package of wipes for emergencies. 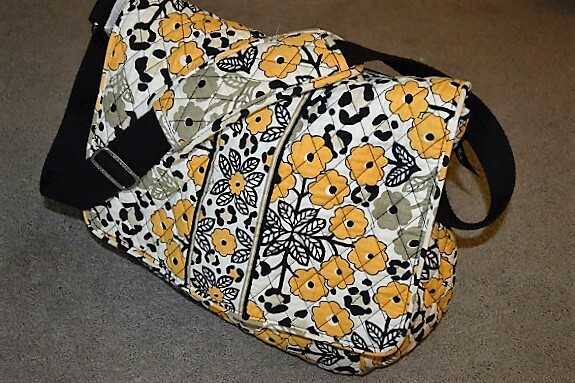 Here are the items I have in the diaper bag ( in our case backpack ) when it is fully stocked! Diapers – probably the most obvious item. Over the summer I always had a couple “swimmers” diapers in addition to the regular diapers because you never know when there’s a pool or splash pad right around the corner. Wipes – behind the diapers, this is second most obvious ( I hope ). Snacks – in our family, this is probably more essential than the diapers and wipes because Brandon will absolutely lose his ess-aych-eye-tee if he doesn’t have something to eat every 85 seconds. The new Little Journey line from Aldi has impressed us with their snack selection. Brandon devoured the Little Munchers in about two days ( along with my help ) and the Yogurt Bites are full of flavor. They also carry Puffs and USDA Organic fruit and veggie Pouches. Toys – this doesn’t mean grab every single toy in the house and throw it in the bag. 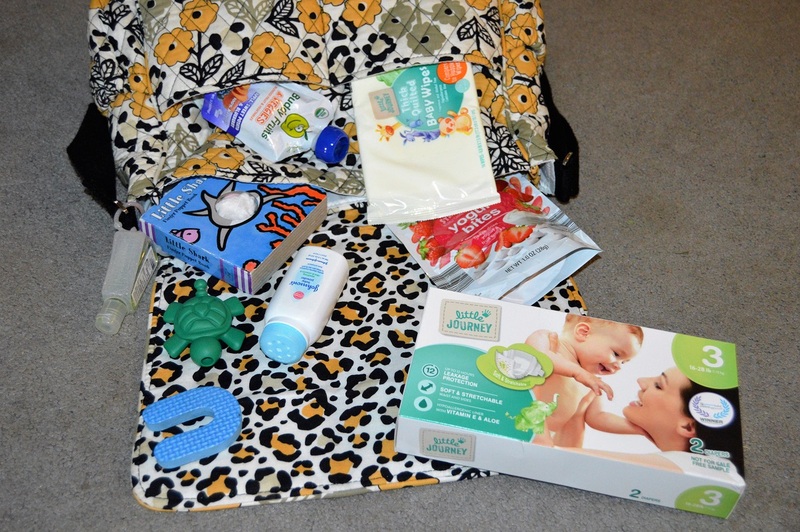 We typically have a handful of toys that ALWAYS stay in the diaper bag which is nice because you don’t have to think about packing some or realizing you forgot his favorite ducky but even better than that is the toys always seem new to him! The toys that are around the house everyday are boring. When that little book with the puppet shark comes out once a month it’s a whole new ballgame. Powder / Ointment – another necessity. Brandon loves carrying around small containers of powder and now that he knows how to open the cap, we keep the use at a minimum. 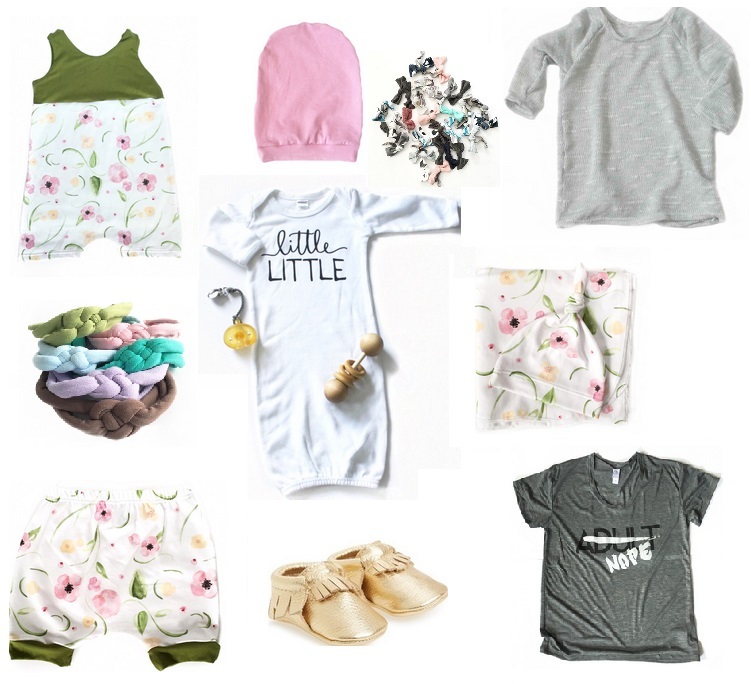 Miscellaneous – ziploc bag and spare clothes for accidents, snacks for Mom and Dad, sippy cup, changing pad if one isn’t already packed, pacifier, sunblock and hat for the summer months and an activity books and crayons. Thank you Aldi and Influenster for sponsoring this blog post. 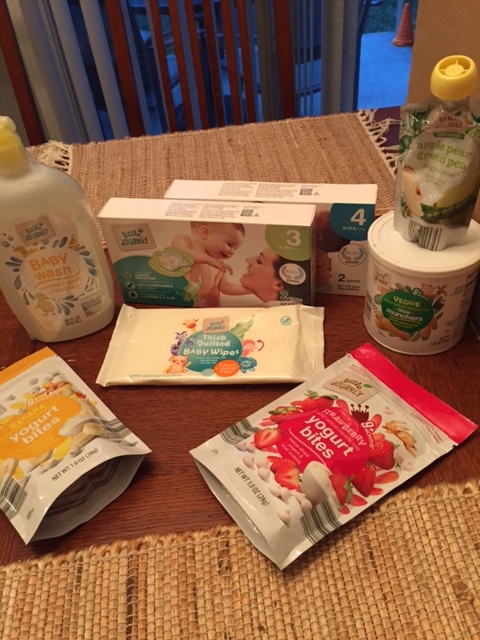 I received my ALDI Little Journey products complimentary from Influenster and am entering the Brand Challenge for a chance to win a prize. This entry was posted in Uncategorized and tagged Baby, Diaper Bag, Fashion, Kids, Toys on September 21, 2016 by Danielle Laroche.